Listed by year in alphabetical order by lead author, and updated quarterly. 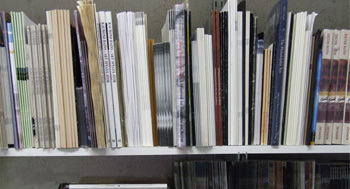 The division's Publications library includes all peer-reviewed publications in association with our research from 2006 forward. Contains DOI® where available.